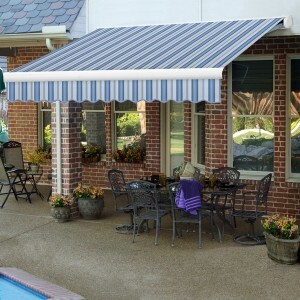 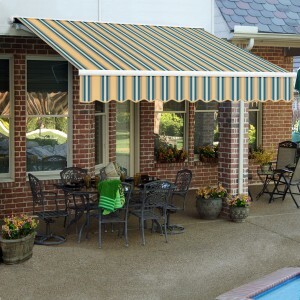 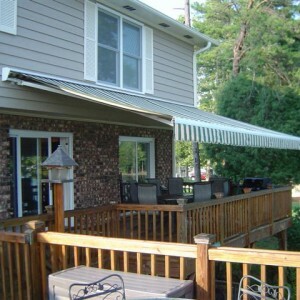 * Available for EX model as an option and included with ELITE model only* Aluminum hood for retracta..
* Can be mounted on either side of awning. 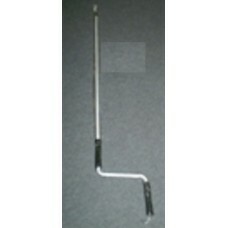 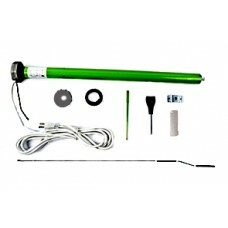 * Built-in receiver compatible with included Remote Contro..
Breeze Supports (Pair)Includes all installation hardware Extendable length up to 10’ (Telescopic)Att..
Hand Crank HandleErgonomic design5 foot length2 grip system for added controlHooked end1 year manufa.. 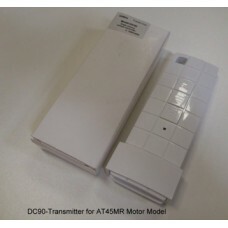 Remote ControlRemote DC90 for AT45MR motor.Battery includedWall holder includedP.. 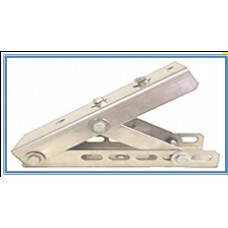 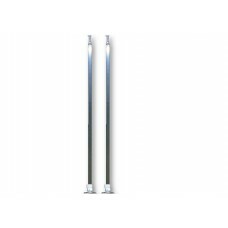 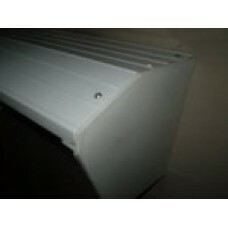 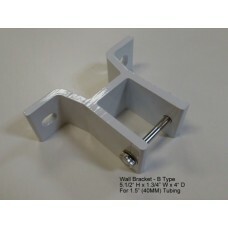 Roof Mount BracketStainless steel design consist of 4 major components and hardwareUsed in conjuncti..
Wall BracketAluminum with powder coating in white color. 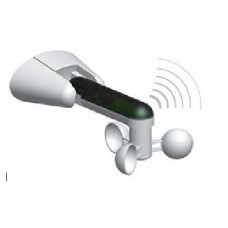 DOES NOT include hardware to mount to walls..
Wind SensorWind Sensor System.Wireless system that works with your motorized awning (Only to be used..